Are shop specializes in many forms of metal fabrication. 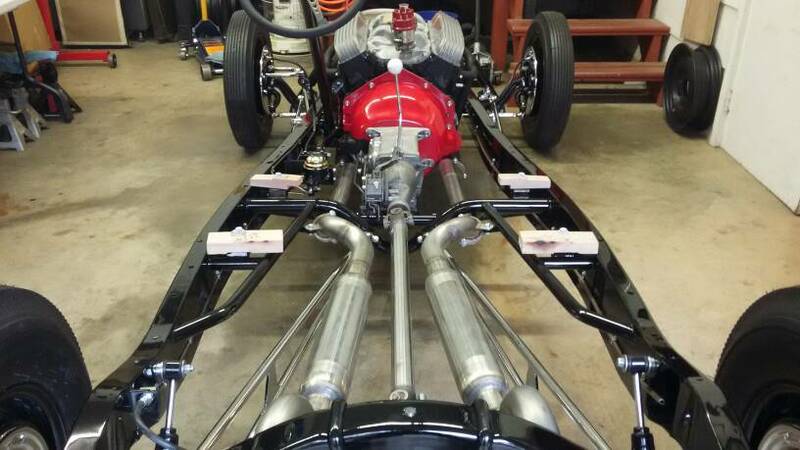 We do chassis work, Stainless Headers and Exhaust, Sheet metal shaping & forming, and many other parts of what it takes to build a Hot Rod from start to finish. 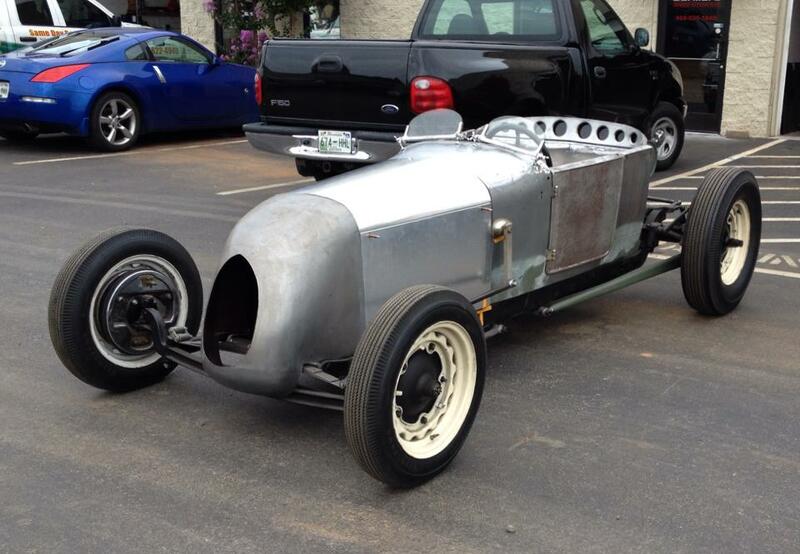 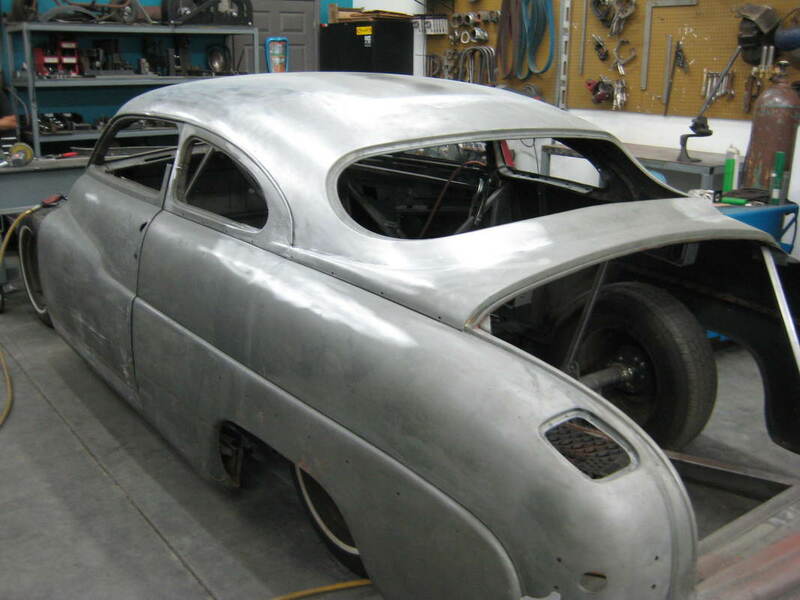 Are main focus is Early Hot Rods from 1928-1948 but we work on many projects up to early 70's vintage. Please feel free to contact us if your interested in talking about a project or stop by our shop in Knoxville, TN.